The Bergen Velodrome and Cycling Center, L.L.C. is dedicated to providing a world-class cycling experience accessible to all Bergen County residents and our friends and neighbors in the surrounding Metro NY/NJ area. We are committed to the promotion and development of cycling as a life long sport suitable for all ages and abilities. Our goal is to build a multi-purpose cycling center for competitive and recreational cyclist alike. In addition to the velodrome the cycling center will incorporate road courses suitable for competition as well as recreational riding. The images on this web site are from existing velodromes that we admire and, in truth, envy! 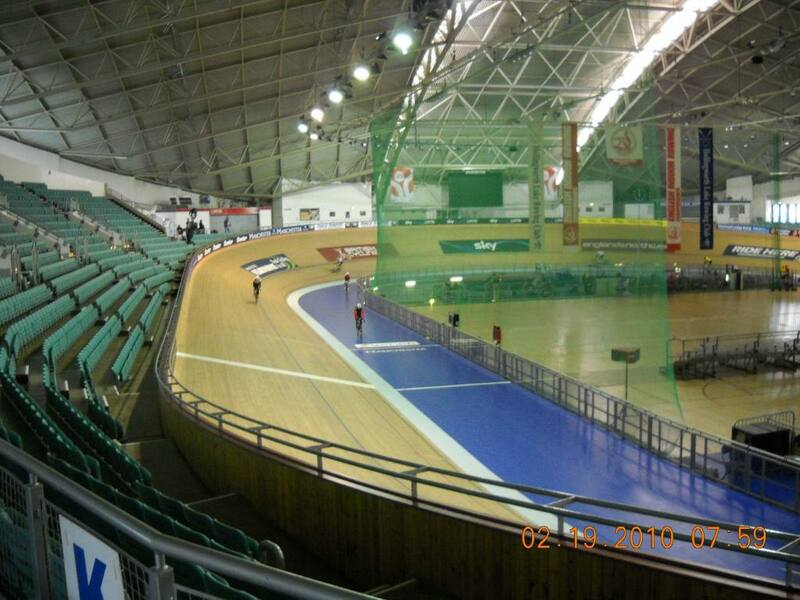 The two velodromes pictured are The Valley Preferred Cycling Center in Trexlertown, PA and the National Cycling Center in Manchester, England. Our dream is to bring to Bergen County, NJ the best of both outdoor and indoor track cycling as well as road cycling and fitness courses all in one super cycling center!